Chicago — Claire’s Stores on Tuesday said its CEO, James D. Fielding, has resigned. 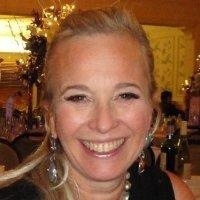 He will be replaced by Beatrice Lafon, currently president of Claire’s Europe, effective April 2. The specialty retailer also posted a lower profit for the fourth quarter amid a drop in sales. Fielding joined Claire’s from The Walt Disney Co. in June 2012. For the quarter ended Feb. 1, Claire’s reported a profit of $7.4 million, down from a profit of $42.2 million a year earlier. Total sales for the 13 week period fell 11.7% to $435.5 million, when compared to the 14 week period in the prior year. Same-store sales in North America fell 12%; Europe same-store sales decreased 8.5%. 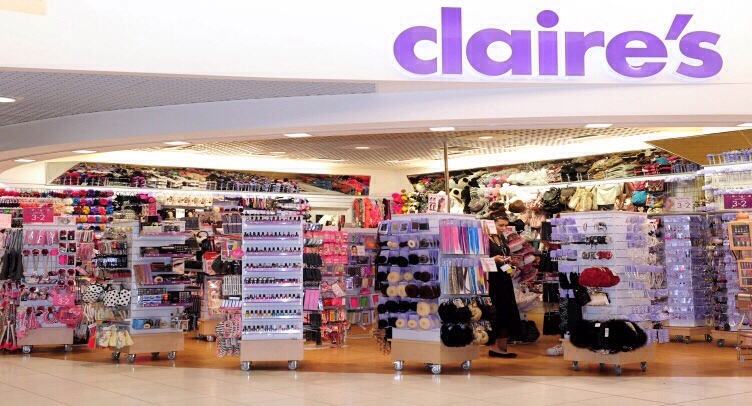 Claire’s also announced that it is the process of closing its 17 company-operated stores in China and Shanghai office. It is considering reintroducing the brand to China using a franchise model. In a statement, Lafon said she was very grateful for the opportunity to lead Claire’s as CEO. Posted on April 3, 2014, in #international, #retail. Bookmark the permalink. Leave a comment.